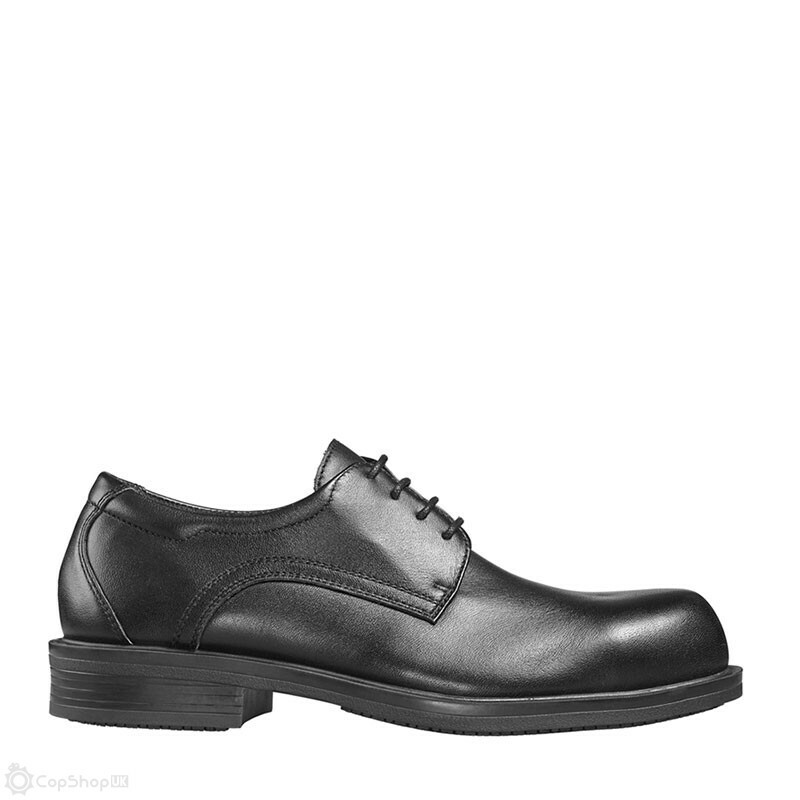 Magnum's modern version of a traditional uniform patrol shoe. 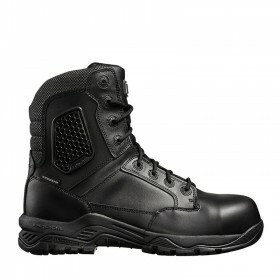 Part of Magnum's long established Uniform range, and for those looking for that traditional styling. 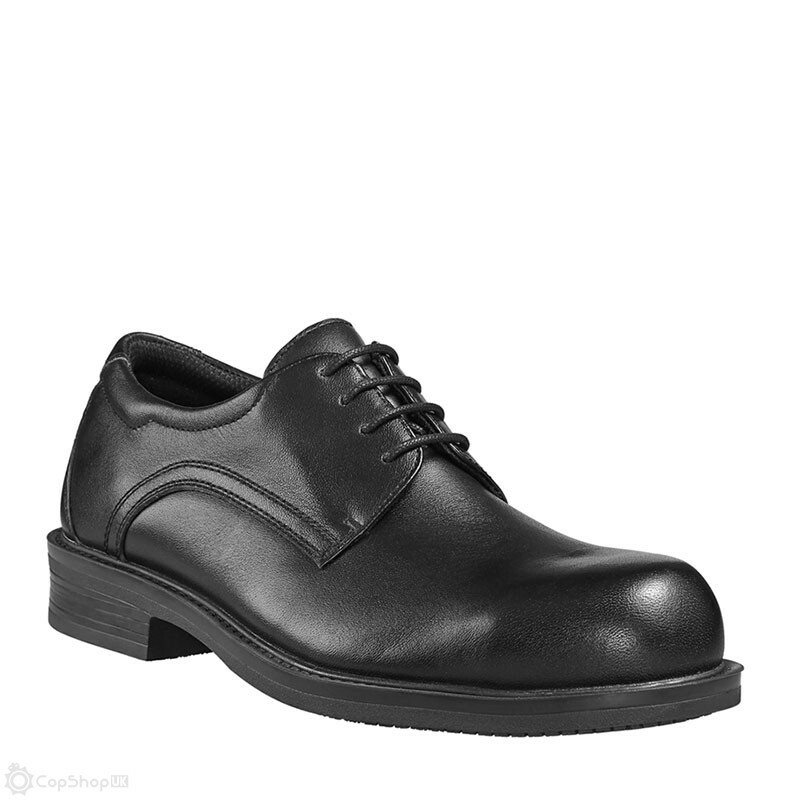 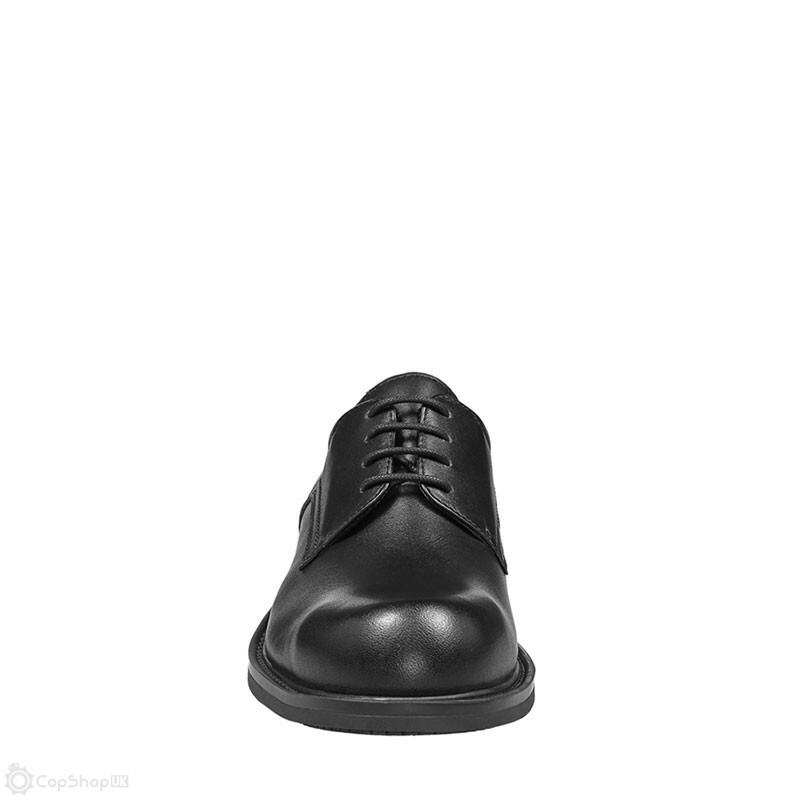 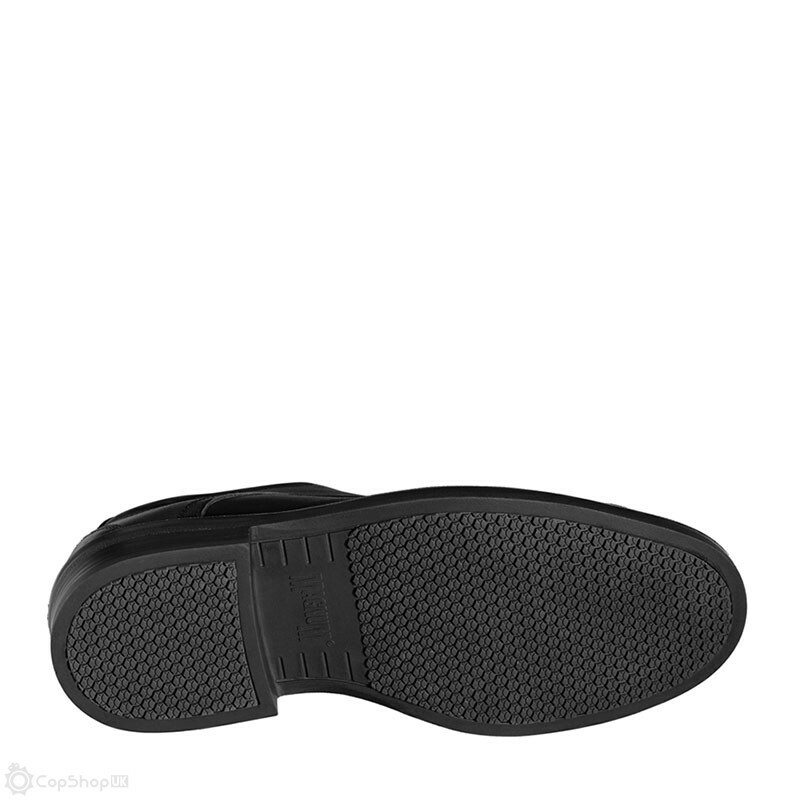 The Active Duty Shoe CT is a lightweight uniform safety shoe with a breathable, water resistant upper. 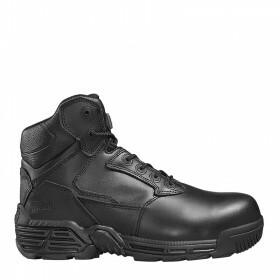 Featuring a modern composite safety toecap and plate (not the heavier, colder steel variety), the Active Duty Shoe CT meets the European Standard EN 345 for Safety Footwear. 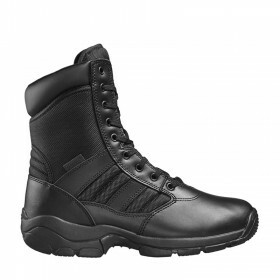 A number of Forces nationwide stipulate that their officers are not allowed to wear safety footwear - i.e. 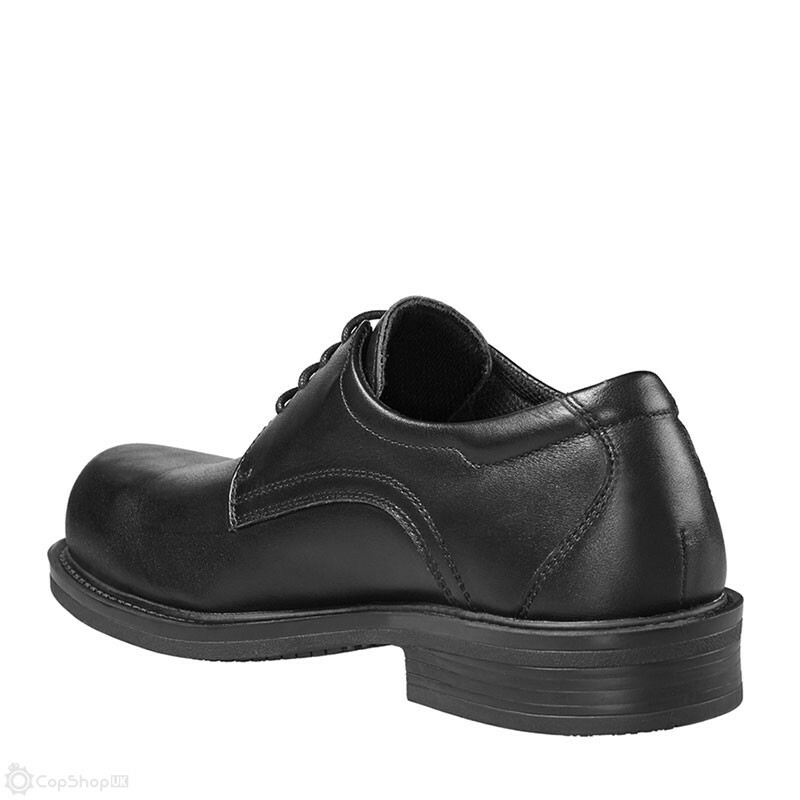 boots or shoes with safety toecaps. 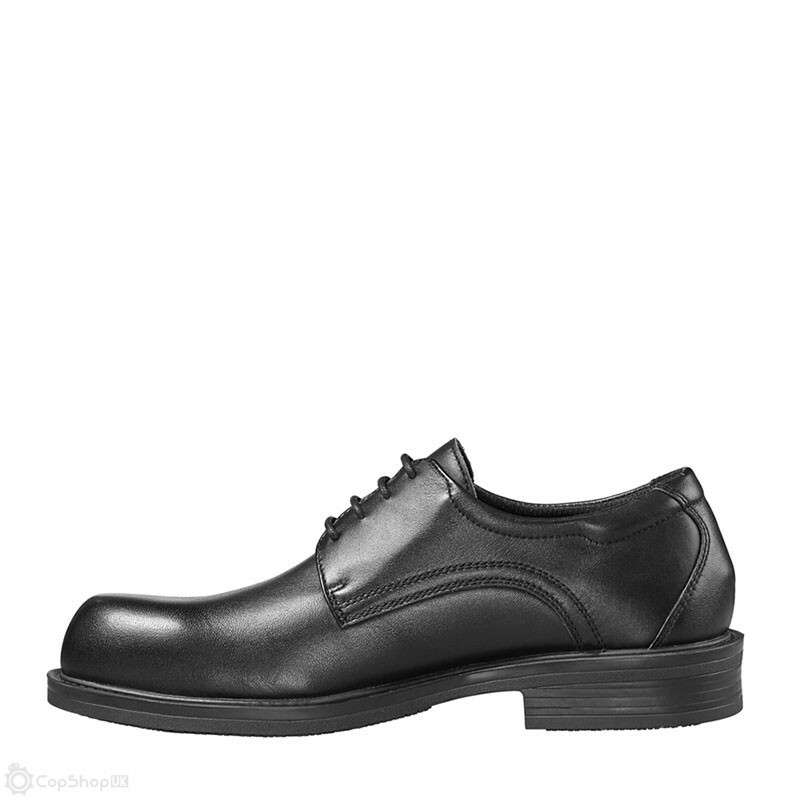 To avoid later hassles and expense with exchange, we recommend that you check Force policy before purchasing this product.